BLT’s core growth strategy is focused on real estate development in Connecticut, New York City, and investments with first-class partners across the United States. Webster Bank announced Tuesday it had leased 25,000 square feet in the downtown BLT Financial Centre office complex at 200 Elm St. The Waterbury-headquartered bank plans to move into the new offices this summer. 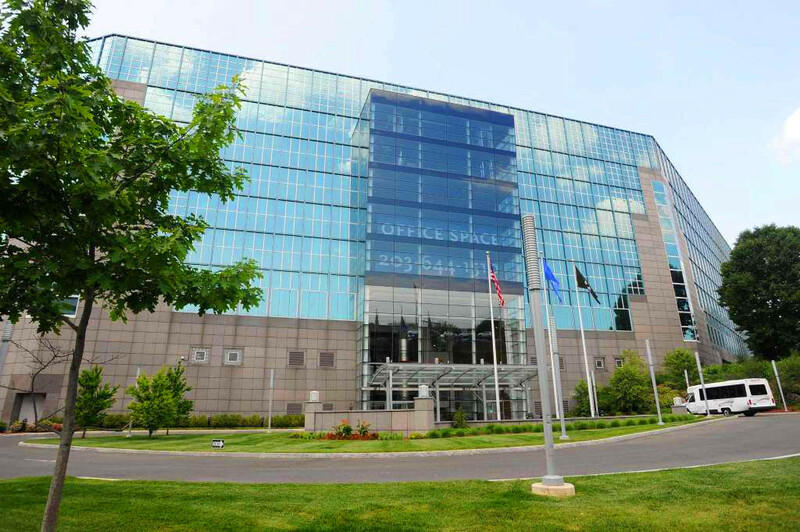 The same complex also houses the North American consumer goods headquarters of Henkel and the Stamford offices of professional-services firms Deloitte and RSM. Hedge fund Tudor Investment and Computer Associates, each of which has leased approximately 25,000 square feet, are scheduled to arrive in the spring. “Webster is excited to see that our continued growth in the Stamford market has enabled us to secure additional space and to work with (landlord) BLT on this premier downtown location,” Michael O’Connor, Webster’s Waterbury regional president and director of corporate real estate, said in a statement.